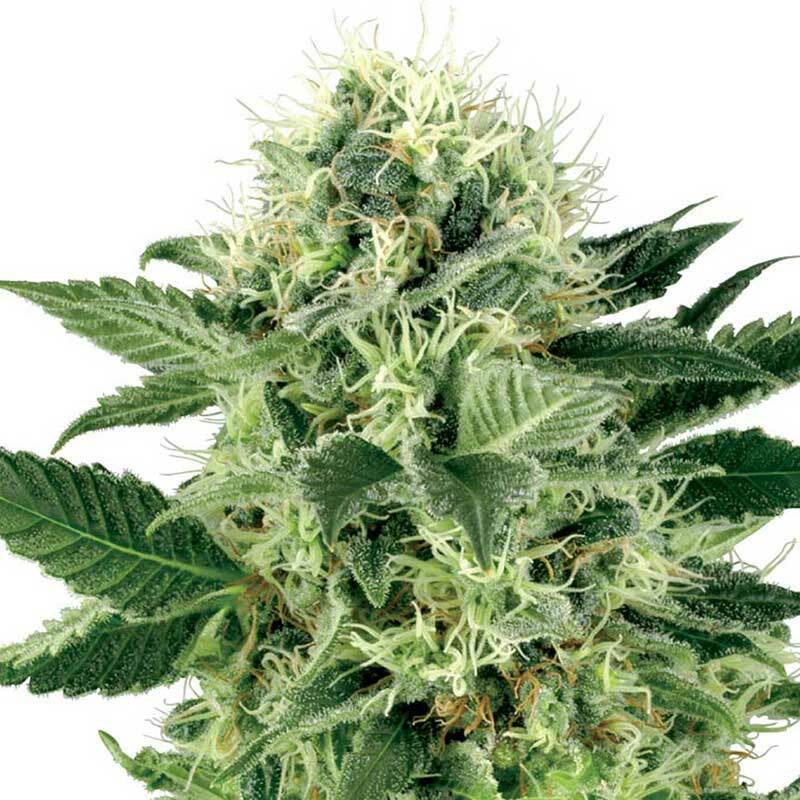 Our NL Feminised Bulk Cannabis Seeds is a renowned Northern Lights, producing an excellent Indica dominant cannabis strain. Northern Lights has a sweet and spicy aroma. Its long-lasting effects are both physical and mental. You can buy Northern Lights bulk cannabis seeds directly from SeedMasters.com today!